Pure Hell! A network of military roads, double track, rocky very technical singletrack, smooth singletrack through some forest. Very tough climbs, both single and doubletrack. Don't bike alone. There are many trails out there, I'm not sure how many miles. I couldn't find a good map, but there may be one. Big climbs. Not for beginners. Even if you take a short loop, the climbs will test you. There are even sounds of artillary fire, and you might even see some helicopters, or other military training. I'm not sure if this place is open year round. Call Mud, Sweat, and Gears in Lawton (580-510-9224) or LETRA (580-442-5541). Review: raced five times and loved... if not open any more or very difficult to get on the trail needs to be removed off the list and for sure out top ten of best trail in Oklahoma. 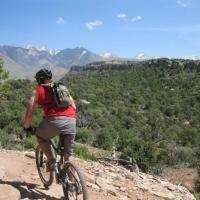 Review: Steep climbs, rugged terrain. Not used very often. Enormous amounts of prior coordination with the Fort Sill post to set up a time to ride. It is worth it. 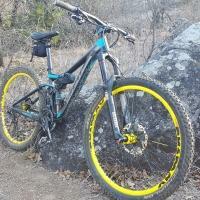 Try for a ride in Medicine Park, the Lake Lawtonka trails. Review: This is probably the most difficult assortment of trails in Oklahoma. There are 12 to 20 miles of trails just in this one area on Fort Sill, OK. Even the Ghost riders will be challenged here. Like one review stated: you have to be vetted to enter post, you have to take the range safety course so you understand not to touch any unexplored ordnance, check in and out with the Hunters Center if you ride the course. It is a great ride! Review: Got on base and was told that we had to take an open artillery range training course to ride there. Then was told that i would still need to notify them when i plan to ride. Apache rd gate is closed sometimes. Still hope to get a chance to ride this trail iv heard so much about one day. 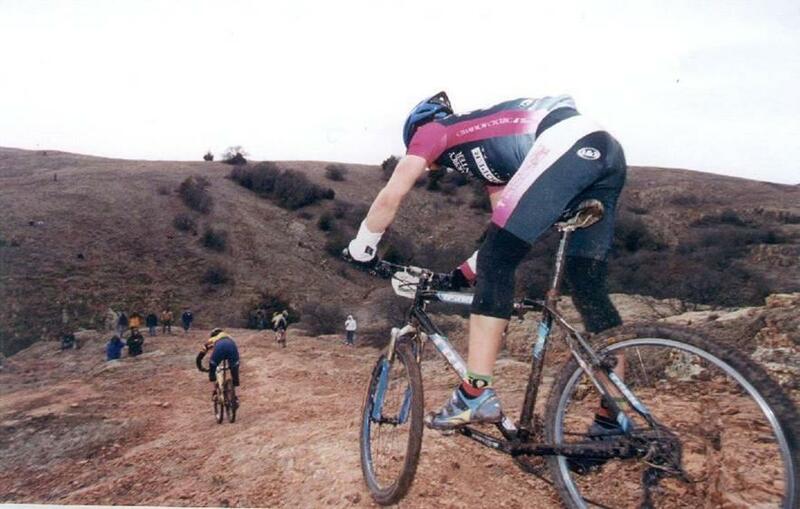 Review: I raced in the 12 Miles of Hell in 2000. Propably the most rugged place to ride in Oklahoma. I live in Colorado now, but I still respect this place. Some sections are very steep, loose, and rugged. More double-track than single-track. Similar Trail: Turkey Mountain in Tulsa is somewhat like it, but much smaller. Review: Yeah, that was tough. Being from Memphis hills like that are not what I'm used to. The climb to the aim point on that first hill is a killer. Loose rocks on the way down are fun too. If you get worn out like me you can always take the hard ball rode back to the LETRA area. Review: As my description above states, this trail has everything. I rode it in the Annual 12 Miles of Hell race in March, 05 and I've never had so much fun. The hills are extremely challenging, and the network is a combo of jeep roads, open rocky singletrack, and a little smooth and wooded singletrack. This course will definately test your climbing and technical skills. I'm not sure if I would have made some of the climbs if I wasn't racing. If you can get on Ft. Sill, check it out! 12 Miles Of Hell MTB Trail 3.33 out of 5 based on 9 ratings. 9 user reviews.